Since 2003, Hosted VoIP Florida, a service of TelcoSolutions, has filled the role of expert telecom, technology and VoIP advisor to hundreds of businesses both in Orlando, Florida and throughout the Southeastern US. With our vendor agnostic approach we have saved our business customers hundreds of thousands of dollars while increasing their workplace efficiency and accomplishing this utilizing our professional project management expertise. Orlando, Florida has historically been a home of innovative technology and Hosted VoIP Florida can help your business stay on the cutting edge of VoIP technology. Hosted VoIP Florida, a service of TelcoSolutions is focused on providing our clients with multiple choices, better than retail prices and expert analysis of Hosted VOiP solutions and other complimentary products & services. 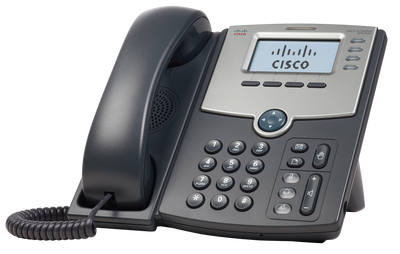 Seeking a new Hosted VoIP & internet solution in the Orlando, Florida area? Want to cut costs for voice & internet in 2017? 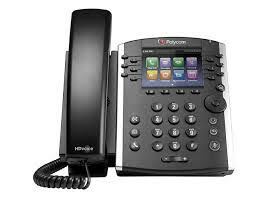 Interested in a state of the art Hosted VoIP phone system ? Is your current carrier's contract/service agreement expiring and you want to shop the carrier market with professional expertise? Do you simply want to see if you have a "good deal" and want to professionally shop the Hosted VoIP carrier marketplace in Orlando, Florida? 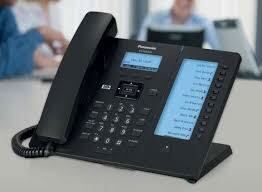 Hosted VoIP Florida, a service of TelcoSolutions, provides your firm the ultimate in business telecom selection with FREE analysis, expertise unmatched in from any retail source, dozens of options and the GUARANTEED LOWEST PRICES in the marketplace. We welcome you to use our online instant quote tool and tell us exactly what kind of solution you seek. Hosted VoIP provides you all the features (and more) of your standard business telephone system AND the flexibility & mobility of a cell phone. Hosted VoIP Florida by TelcoSolutions is THE SOURCE with over 100+ years of combined market expertise, objective & unbiased professional advice, and unmatched experience. We typically have better pricing & more in-depth product knowledge than any retail sales source when it comes to voice, internet & Hosted VoIP networking. Simply put...A single unbiased point of contact for over 100+ carriers with options, rates & packages and GUARANTEED pricing not always available to retail customers.